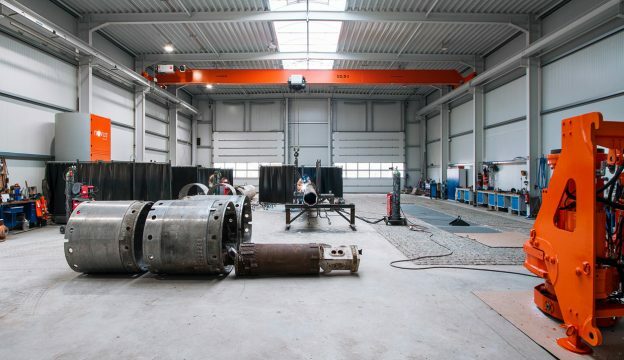 Repairs, construction site service or full service - our workshop is fully equipped and we refurbish rotary drilling tools in a 2-shift system. We would also be pleased to provide our services to you at our premises or on your construction site. For large construction sites we offer an all-round package, consisting of lease, transport for the refurbishment, replacement of the tools and return delivery. Perhaps you have completely different ideas. We would be glad to hear them!